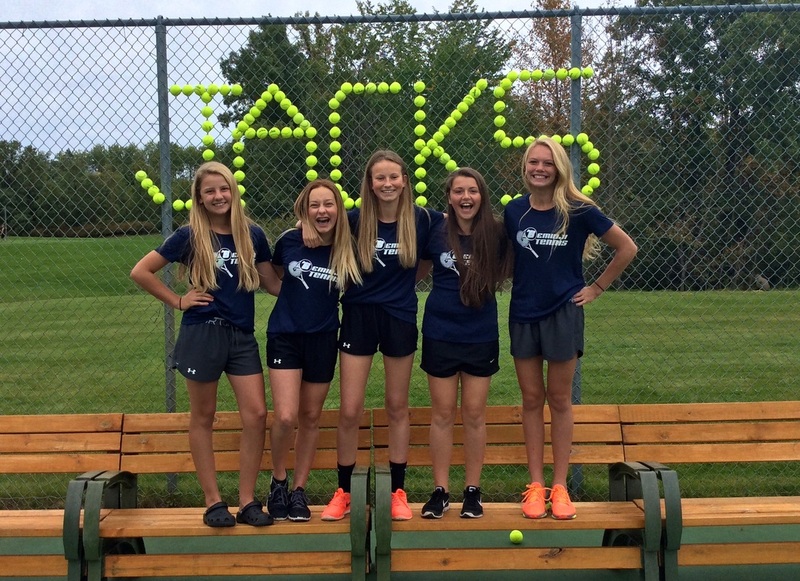 is to support the players, parents, volunteers, and coaches who make the Bemidji Lumberjacks Tennis Teams successful on and off the courts. 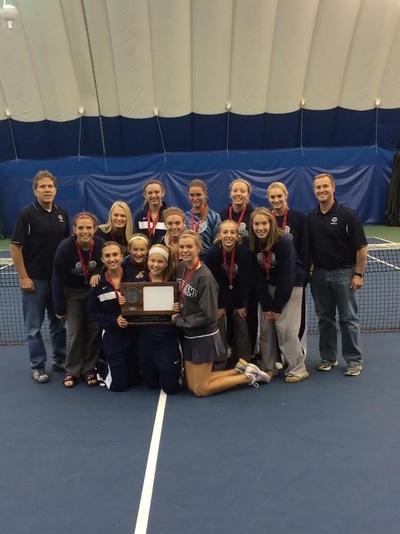 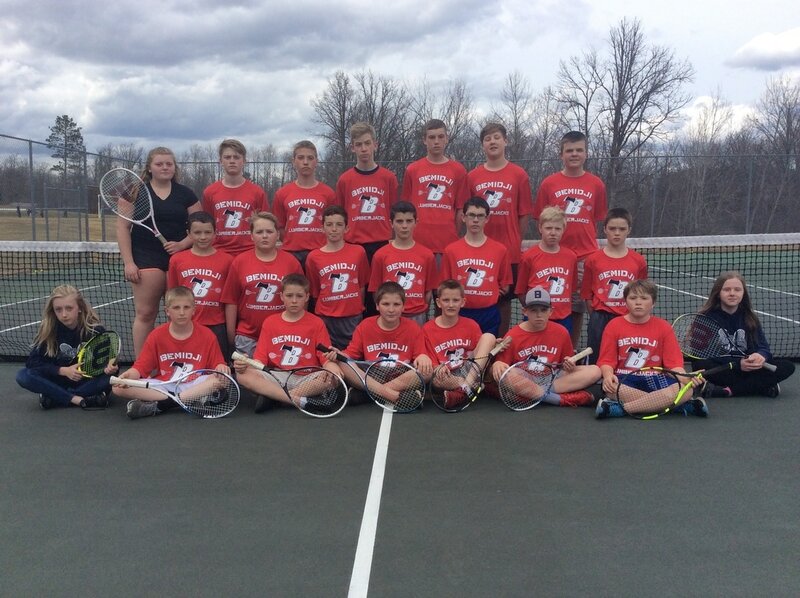 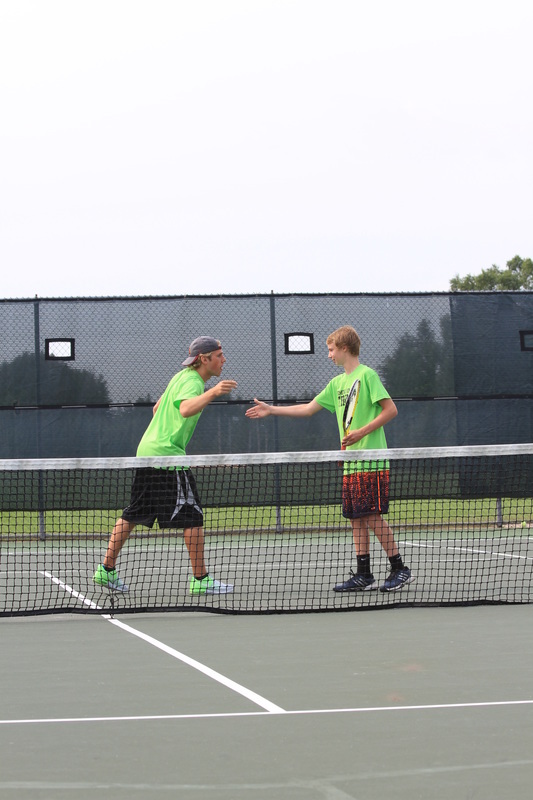 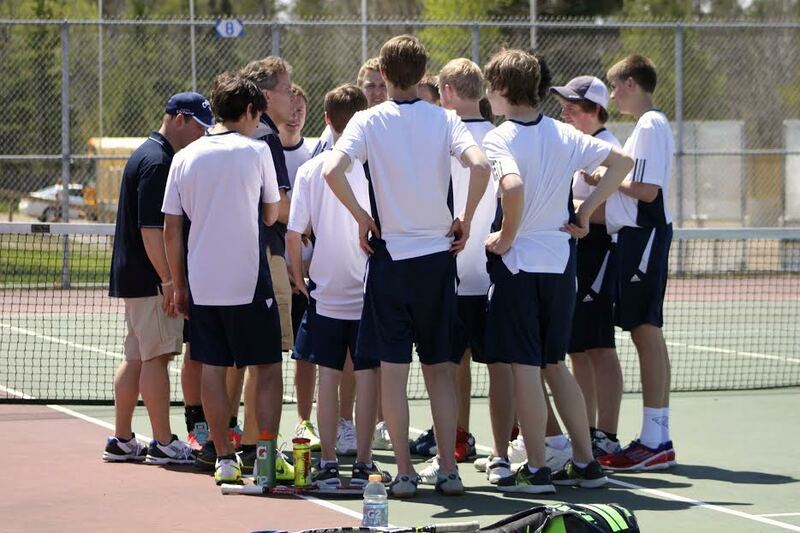 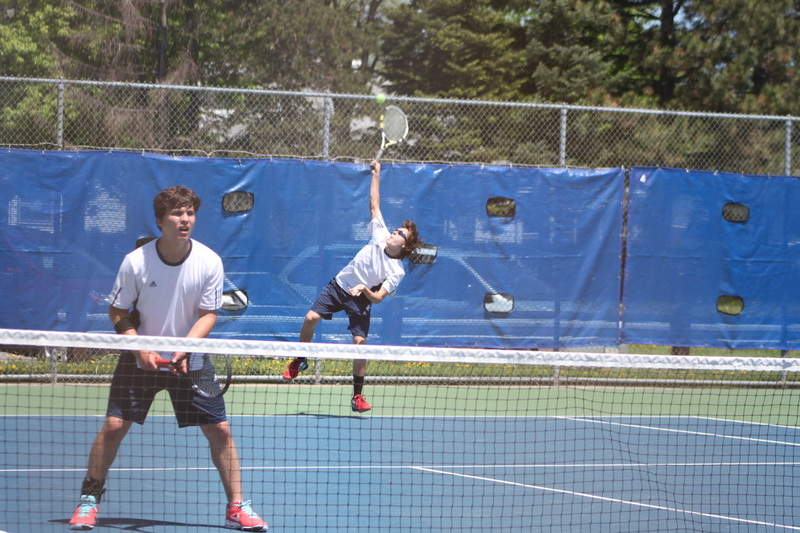 Bemidji Tennis is a non-profit organization whose proceeds support our teams and players. 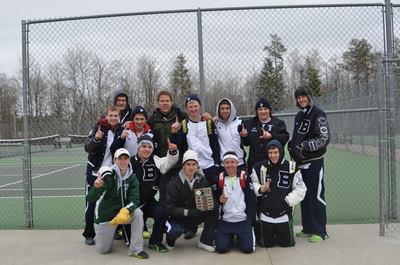 The ultimate goal of all Bemidji Tennis operations is to fully support the Lumberjacks Tennis program in all of their efforts. 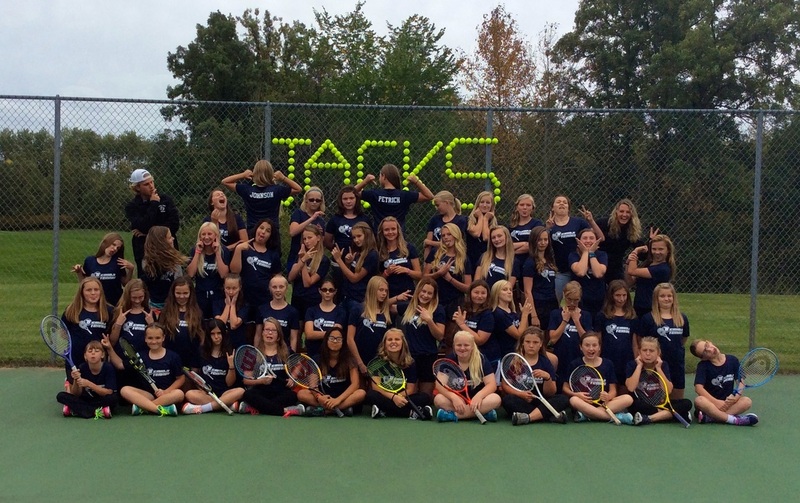 Thank you for your continued support of all of our Lumberjacks Teams! 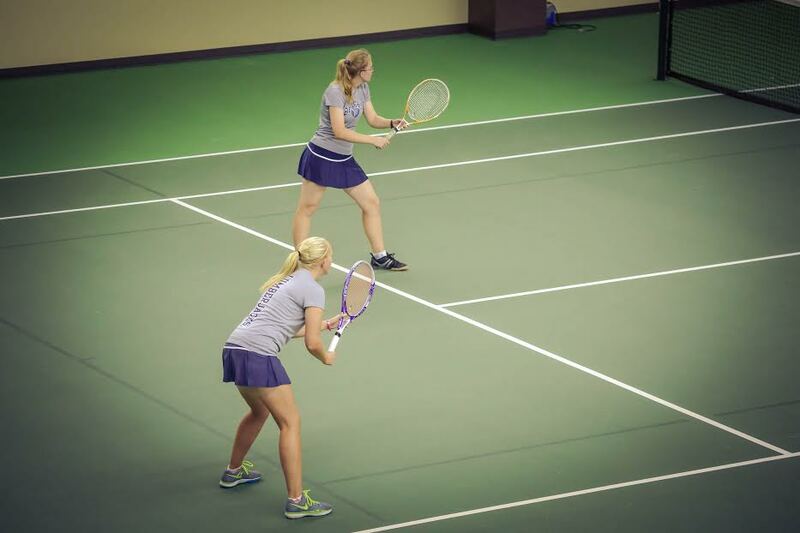 Come see your Bemidji State player/coaches compete during their 2017-2018 Winter Season! 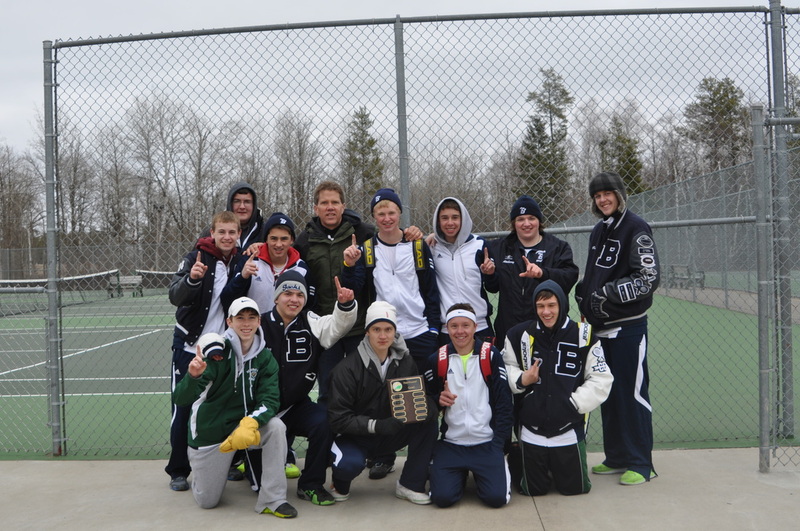 The Bemidji Pioneer and Lakeland Public Television do a great job of covering all of our teams and athletes in action. We are very fortunate for all of their great coverage during the season! 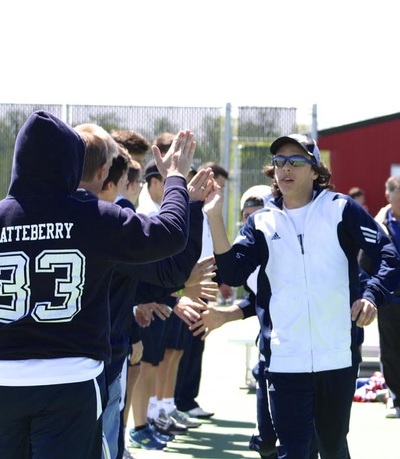 Here are a couple highlights from our previous seasons.